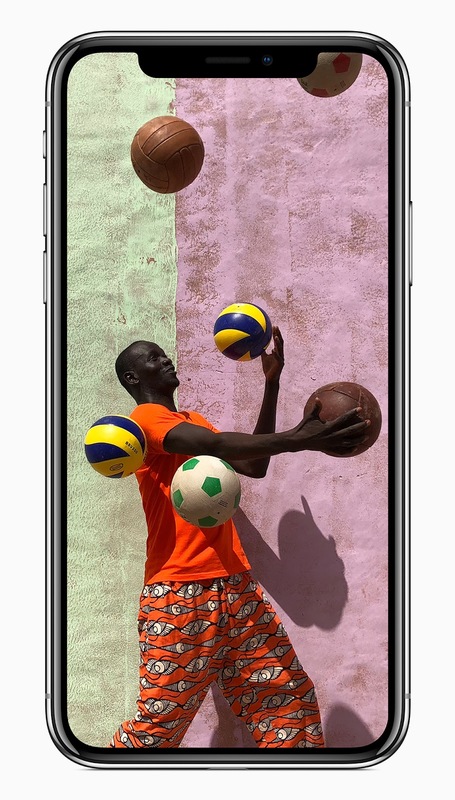 Apple has stated it found some issues affecting some of its 13-inch MacBook Pro and iPhone X models and is offering free repairs for them. As per the company, touch issues may be experienced due to component failure in the iPhone X, It's replacing those parts for free. An issue may also result in data loss or failure of the storage drive for the 13-inch MacBook Pro computers. It's going to also service the affected drives for free. 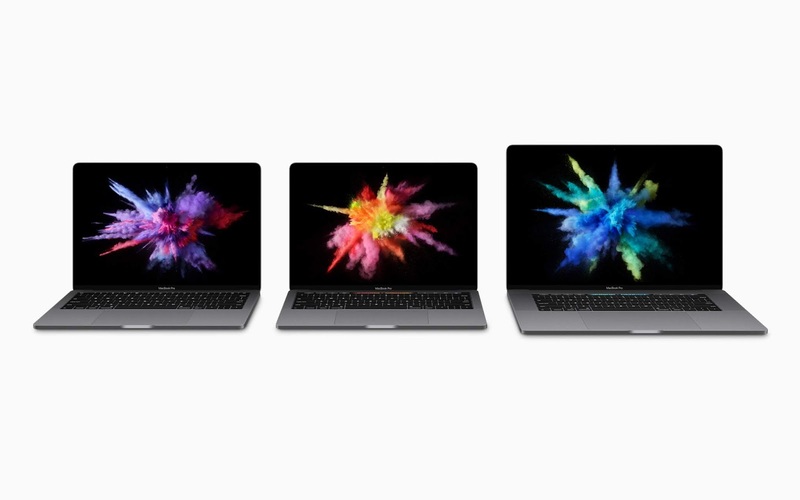 The versions affected are a limited number of 128GB and 256GB solid-state drives in the MacBook Pro units sold between June 2017 and June 2018. The MacBook Pro with Touch Bar or older models are not affected. This repair offer stand as the latest in a series of product quality problems the Cupertino based company has experienced. Last year, it began a battery replacement program after revealing that a software update intended to help smartphones deal with aging batteries. It resulted in scrutiny from the press and U.S. lawmakers over consumer concerns related to this.